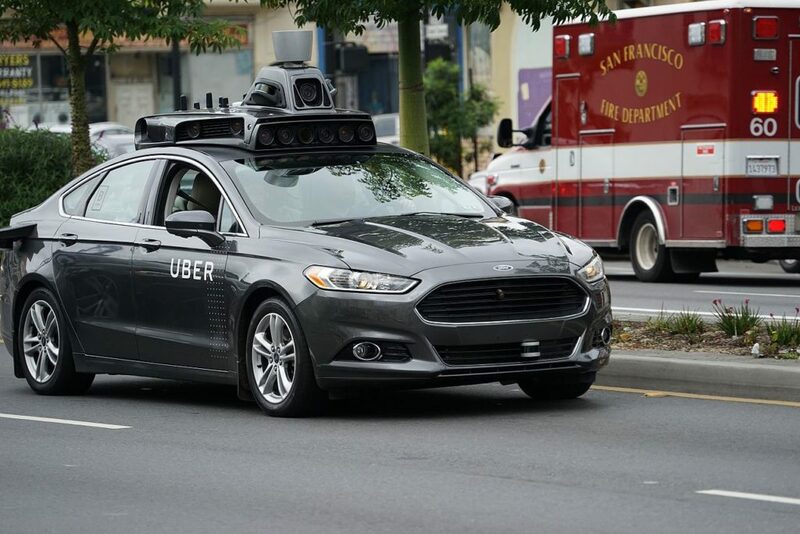 Uber Technologies have removed their self-driving cars after the first fatal accident was reported in Arizona. As stated in CNN Money, an Uber self-driving SUV hit and killed a pedestrian in Tempe Arizona last night. The car was in autonomous mode which means the car was driving on its own. A person was behind the wheel as a safeguard. In 2016, Uber released it’s first self-driving services using Ford Fusion cars in Pittsburgh and then Arizona. According to Market Watch, one of the first incidents happened in March 2017, when a self-driving car was hit by another car and flipped on it’s side. The other car failed to yield.